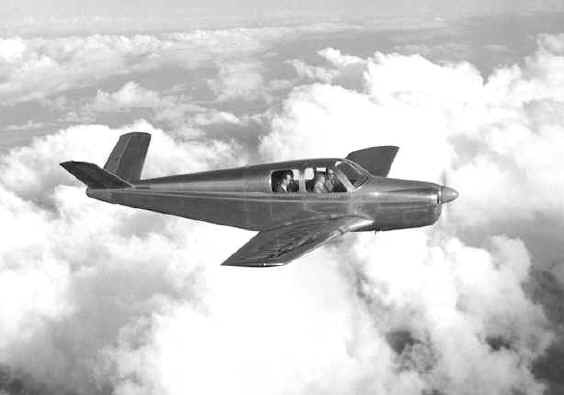 The first Bonanza prototype flew on December 22, 1945. The aircraft entered production in February 1947. By March 1957, over 5,000 Bonanzas had been built. The type was produced for 35 years.